They prey on newly registered LLC and DBA companies, usually people who have never run a business before and who may not know what rules they actually need to follow. While far from the only companies that look at newly registered business names to generate sales leads, their tactics are comparatively dishonest. Other companies with this, or similar, scams are “Corporate Compliance Solicitation,” “Corporate Records Services,” or “Compliance Services.” NCR lists many of these scams and has a link to each Secretary of State’s website talking about these scams. 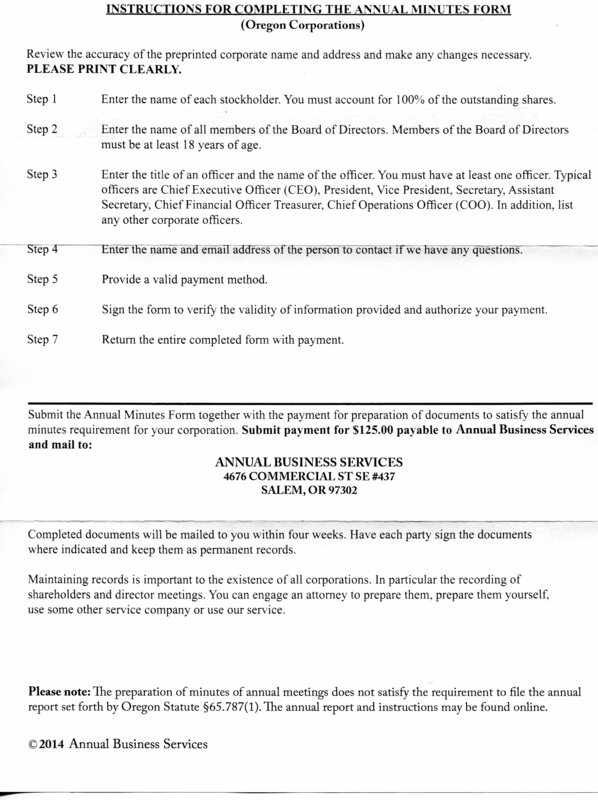 “Despite its appearance, the Annual Records Solicitation Form (PDF) solicitation was not sent by the Secretary of State Corporation Division. It is neither authorized nor sanctioned in any way by the state of Oregon. An image of the Oregon seal. 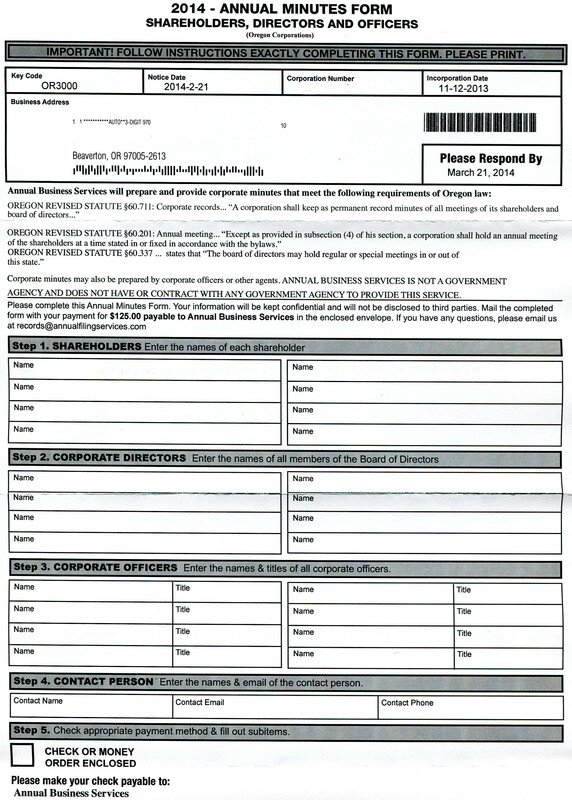 “Attorneys for The Mandatory Poster Agency Inc – the company behind this mailing – have contacted the state of Oregon to maintain the solicitation is a legitimate service. The Oregon Department of Justice continues to take complaints from businesses. The Corporation Division maintains its warning that bus​​inesses should read the solicitation carefully to avoid being misled. The Better Business Bureau webpage reports that The Mandatory Poster Agency “sells” (in a threatening manner,) Labor Law posters. Their literature states that the posters are mandatory and provides a handy form to order some at prices in the $300 range. These posters are usually free from your local state labor agency though. The letter looks official just like the Compliance scam above. Based on the fact that the company is using the same tactics, it’s obvious that they know they’re scamming. It’s also just as obvious that new businesses are falling for it.